After the successful launch of the Moto G5 Plus, Moto has today launched the Moto G5 in India. The phone is exclusive to Amazon and will sell only to Amazon Prime members in the initial sale. The Moto G5 is available in 16GB or 32GB of storage capacities with support for microSD cards up to 256GB. Depending on the model you either get 2 GB or 3 GB of RAM. First Two Days of Sale only for Prime Members. Rs. 1000 Cashback on HDFC Credit Cards. Extra Rs. 500 off when you exchange with your old phone. 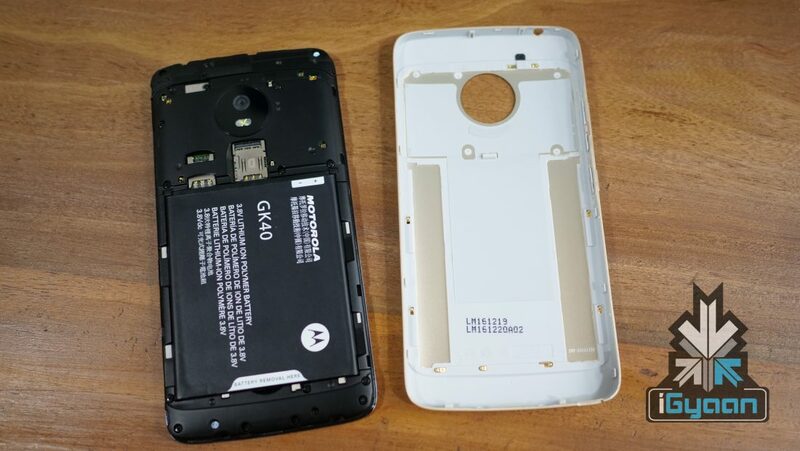 Features on the phones include Moto Display for notifications, and the Moto gestures, just as other Moto phones. The Moto G5 too will get Google Assistant as an update to Google’s App. 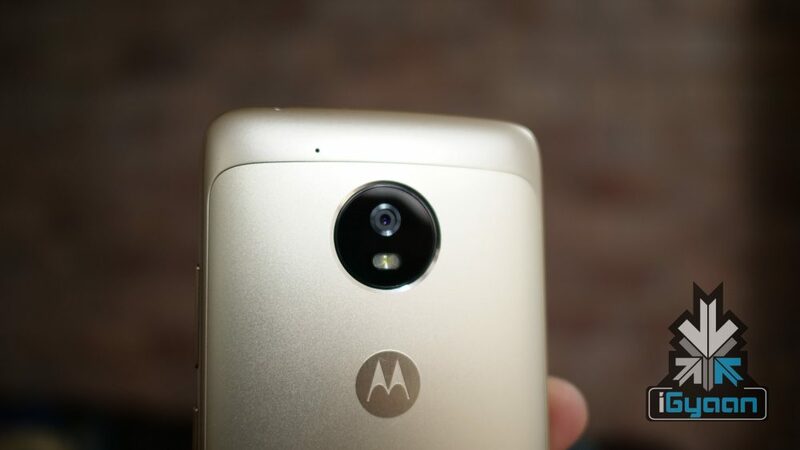 The Moto G5 has been launched with fine gold and the lunar gray color as options .